Computer Animation Primer: Summary. 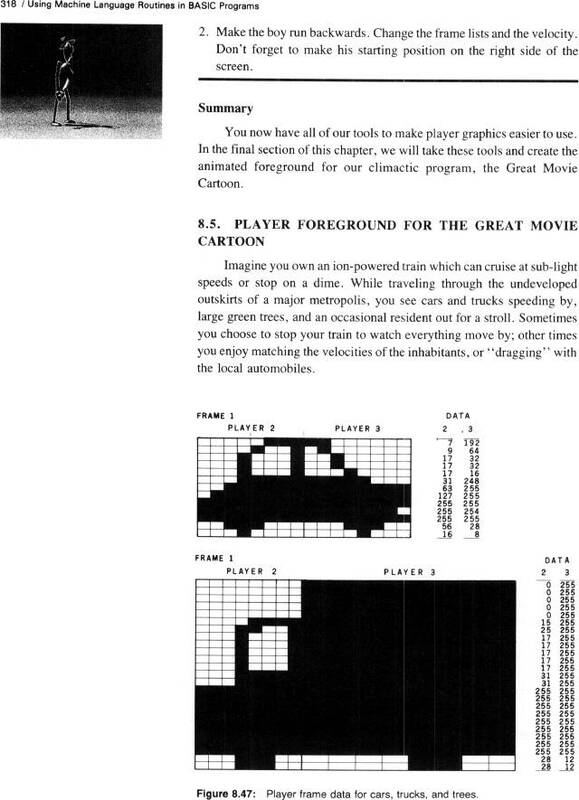 SECTION 8.5: Player Foreground for the Great Movie Cartoon. Figure 8.47, Player frame data for cars, trucks, and trees.. Figure 8.47, Player frame data for cars, trucks, and trees.